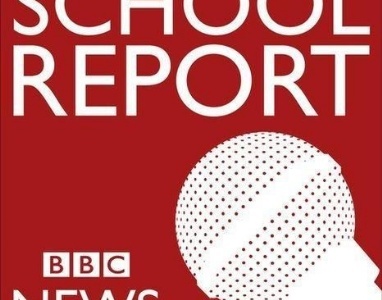 Welcome to the Ricards Lodge BBC School Report page. This is where we will be uploading a range of exciting video reports created by our Year Nine reporting team. 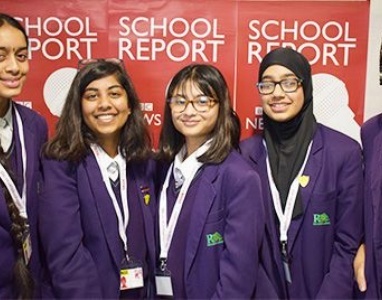 Our intrepid reporters have posted their second BBC News school report. This report is based on South Korean popular music, or 'K-Pop' as it's more commonly known. With International Womens Day coming up, we gathered together a small focus group to canvas opinions on the gender pay gap in Britain; asking "do you think it still exisits, and if so what can younger generations do to change it?"